Photocopy of the original Beseler 23CII-XL Enlarger Instruction Manual. Photocopy of the original Beseler 23CIII-XL Enlarger Instruction Manual. 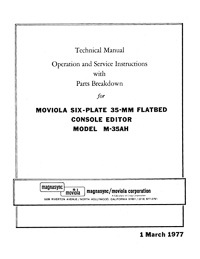 Photocopy of the original Beseler 45MX Series Enlarger Instruction Manual. 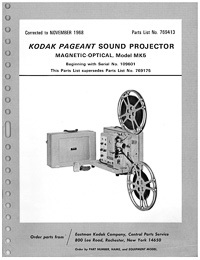 Photocopy of the original Beseler 45MXT Enlarger Instruction Manual. Photocopy of the original Beseler 67C Enlarger Instruction Manual. Photocopy of the original Beseler 67cp Enlarger Instruction Manual. Photocopy of the original Beseler 67CS Enlarger Instruction Manual. Photocopy of the original Beseler 67SC / 67SD Enlarger Instruction Manual. Photocopy of the original Beseler Dichro 23 Color Computer Instruction Manual. The Dichro 23 colorhead is made for the Beseler 23c series enlargers. Photocopy of the original Beseler Dichro 23dga Color Computer Instruction Manual. The Dichro 23 dga colorhead is made for the Beseler 23c series enlargers. Photocopy of the original Beseler Dichro 45 Color Computer Instruction Manual. The Dichro 45 colorhead is made for the Beseler 45MX series enlargers. 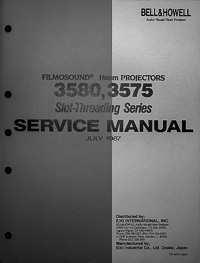 Photocopy of the original Beseler Dichro 67S Colorhead Instruction Manual. The Dichro 67S is made for the Beseler 67 series enlargers.